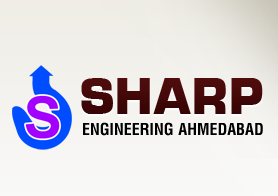 Our company has expertise in manufacturing & supplying of Hoist Gearbox. The gear size, transmission ratio and main dimensions of the Hoist Gearbox are manufactured according to standard series of numbers. 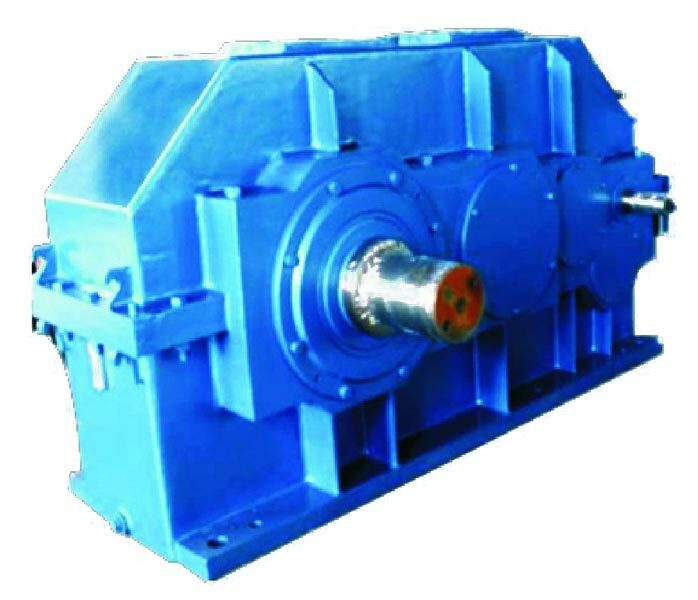 The Hoist Gearbox is used in cranes and totally enclosed in a dust proof construction. The Hoist Gearbox runs in oil and hence no external lubrication is required. The gear & pinion are precision machined and manufactured from alloys steel of suitable grade. The shafts rotate on antifriction type ball or roller bearing. The Hoist Gearbox is perfect for economical mass production and comes with a favorable manufacturing cycle, easy servicing, and smooth running with low noise.